We believe that hands-on experience of Ayurveda cooking will elevate your knowledge of healthy cooking and nutrition. Chefs in Lotus Villa will explain to you about the basic ingredients & methods of Ayurveda cooking while saving the nutritious value of food. 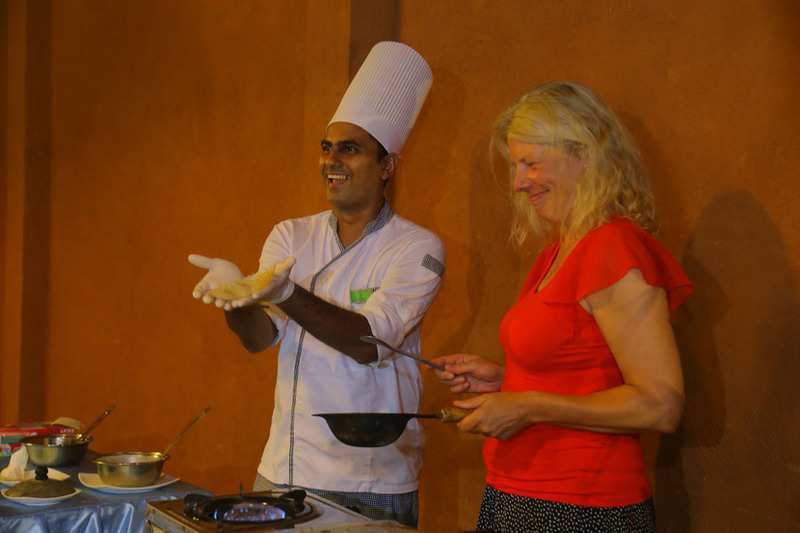 All the guests can actively participate during the lesson and have the chance to prepare any Ayurveda recipe that you are waiting to try. Further, Lotus Villa has a good collection of Ayurveda recipes and you may be happy to pack a few to your place which will sustain your healthy life and longevity.